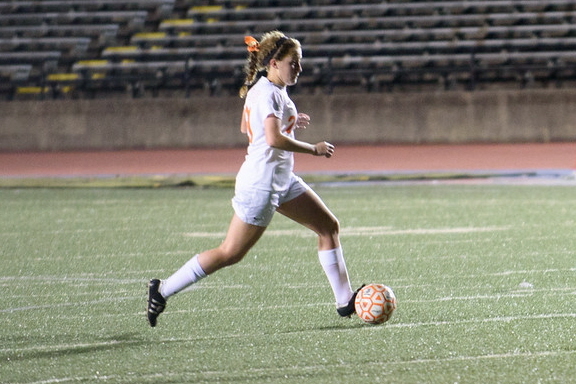 The Cubs season came to an end after a devastating loss to the Lady Panthers. After a good first half, the Cubs went up by three goals. After scoring one more in the second half, the Cubs finished this one by a 4-0 score. 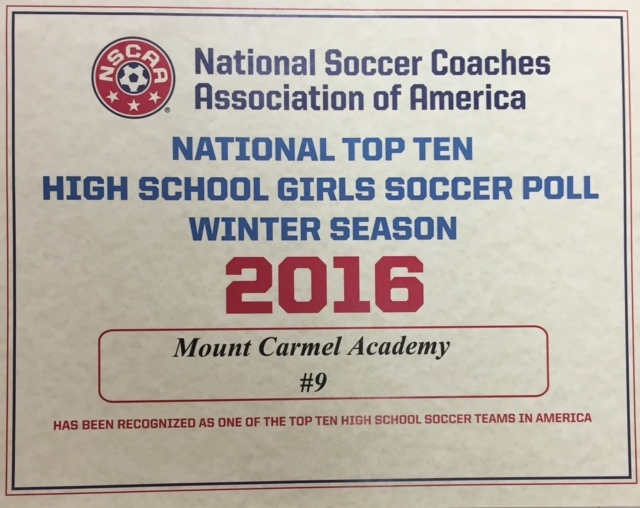 Gabby O'Neil (2), Janie Sigur, and Annie Strander provided the scoring. After an intense game from both sides, the Cubs fall against the Doves by a 1-0 score. 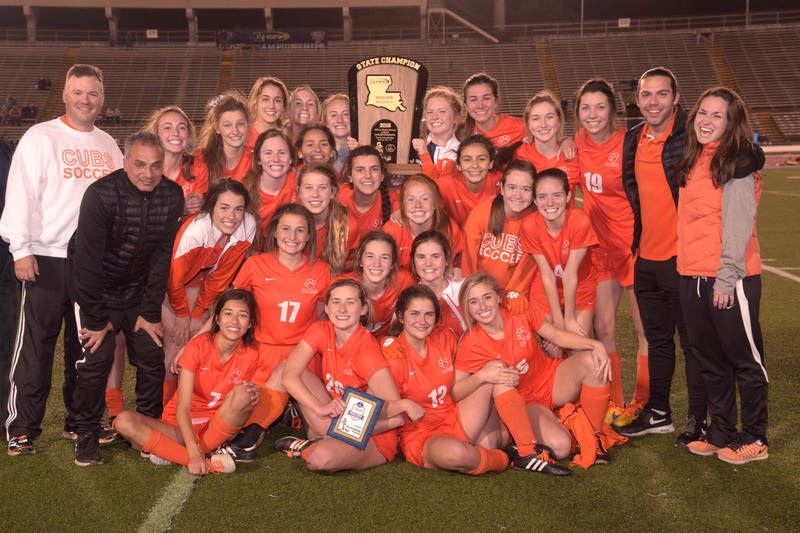 After scoring one goal in each half, the Cubs beat Baton Rouge with a 2-0 score. a game away, finishing the tournament with 3 ties, 1-1, 1-1, and 0-0. 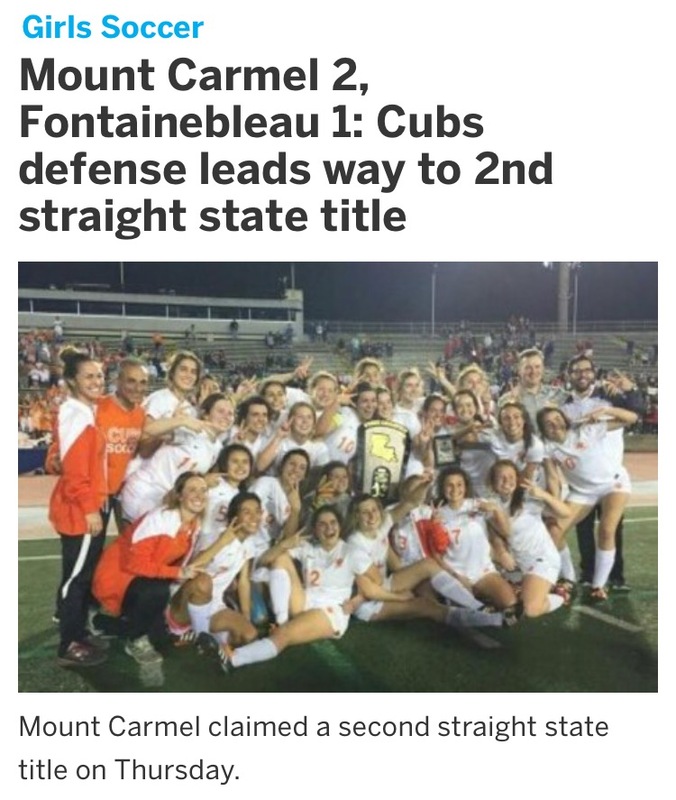 Next, the Cubs face he current #1 team, Mandeville, Wednesday 5pm at Pan Am stadium. The Cubs lost their second game of the season, after conceding an own goal from a corner kick. 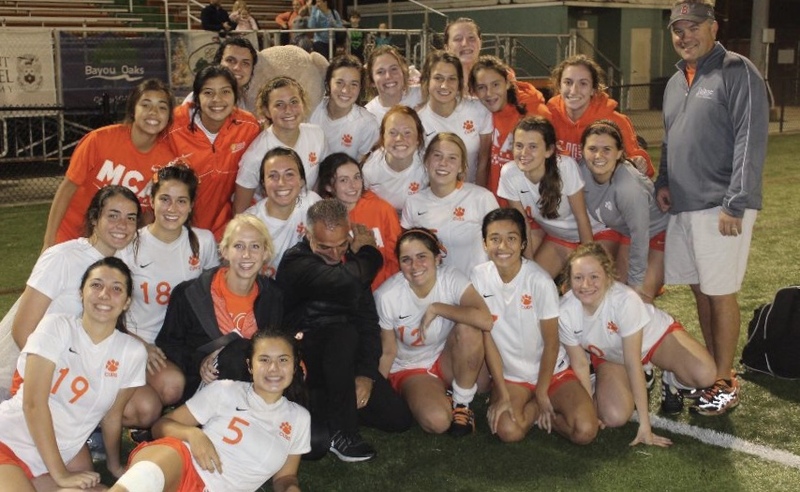 On this rainy day the Cubs traveled to Lafayette to face state semifinalists Acadiana. After a good game from both teams, they each scored a goal to end up with a 1-1 score. The Cubs continued their district play with two back to back games against West Jefferson and Bonnabel High Schools. Both games ended with a 8-0 score with Sam Falgoust scoring a hat trick in each game. 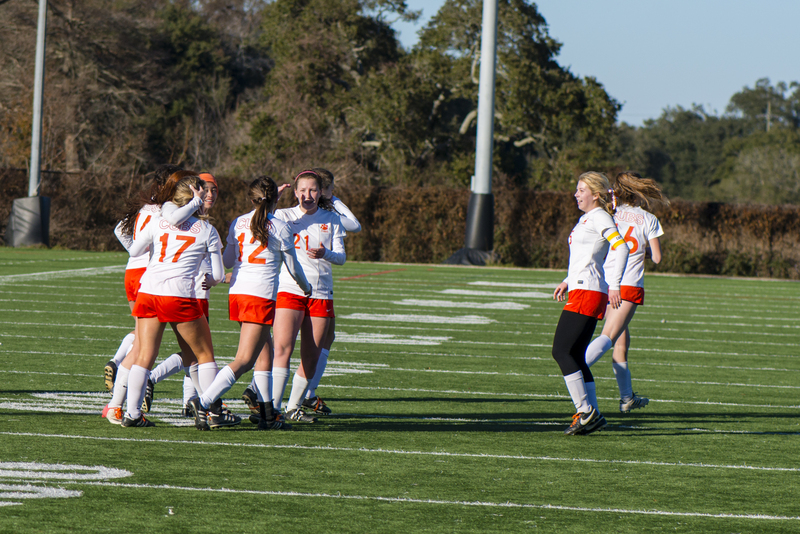 After a good performance and scoring two late goals in the first half, the Cubs won their 9th game by a 2-0 score. The team finishes the week with a game against West Jefferson and Bonnabel High School on Friday and Saturday. 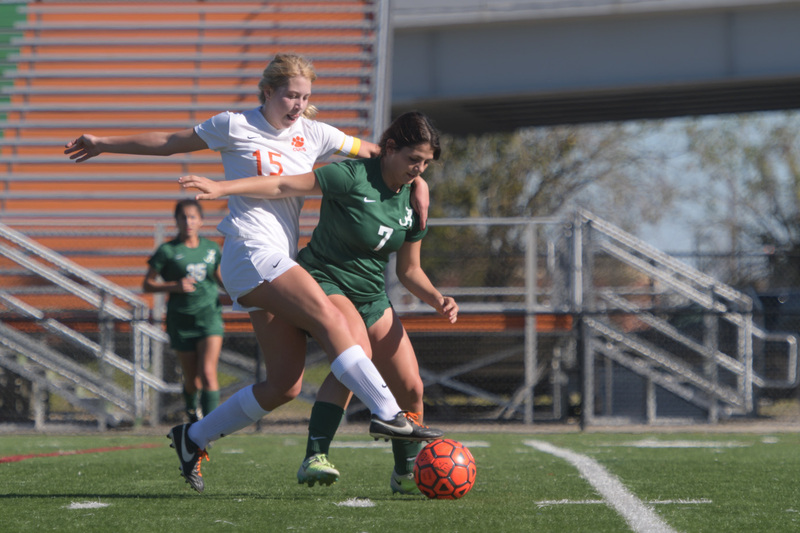 The Cubs scored 6 goals in the first half and two early on in the second to win their 4th District game. Even though the Cubs performed well, they did not come out with a win and ended up settling for a tie against Walker and a loss against University High. Scores, 1-1 and 1-0. The Cubs score two goals -one in each half to win their first game of the tournament by a 2-0 score. 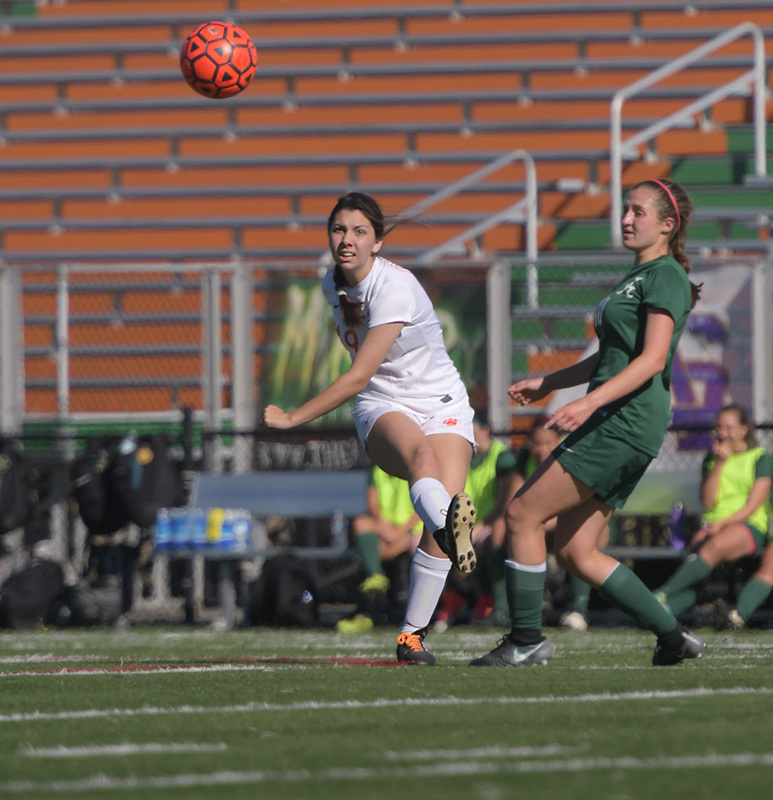 Alyssa Ochoa and Maddy Rivera were the scorers for the Cubs. 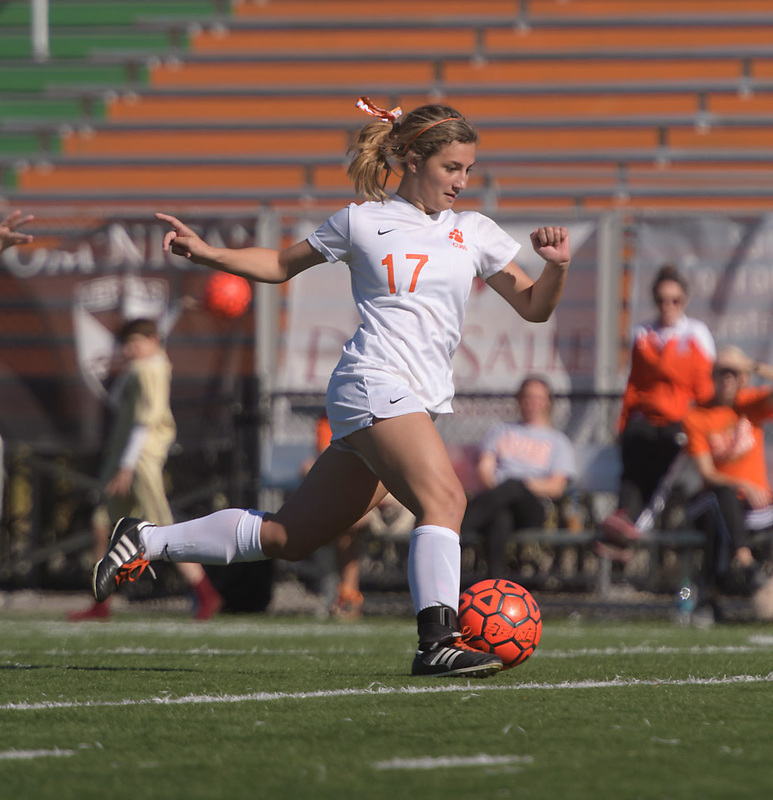 scored a hat trick, with Jane Schneider and Elle Broussard providing each a goal. After three good performances, the Cubs finished the tournament with two wins and a tie. 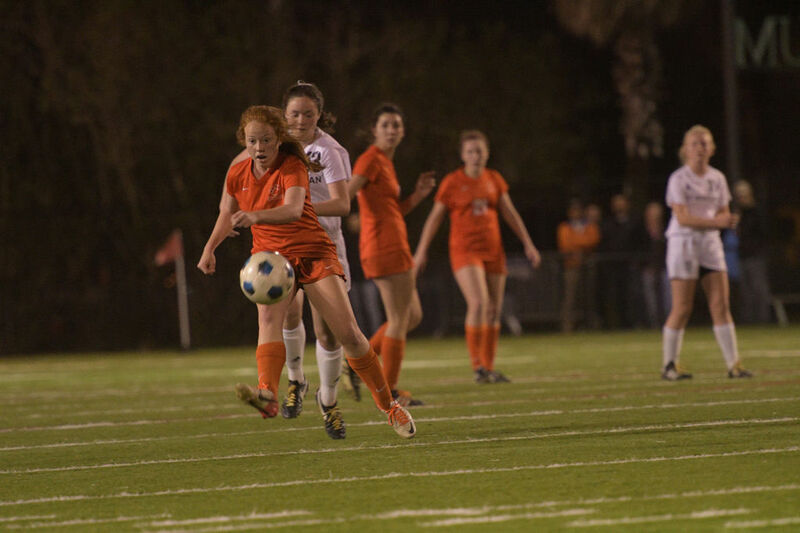 The orange team won against Dutchtown (1-0), Dehnam Springs (4-0), and tied Central Lafourche (0-0). The Cubs started their season with a district game against the ladies of Grace King High School. Mount Carmel takes this one with a 8-0 score. 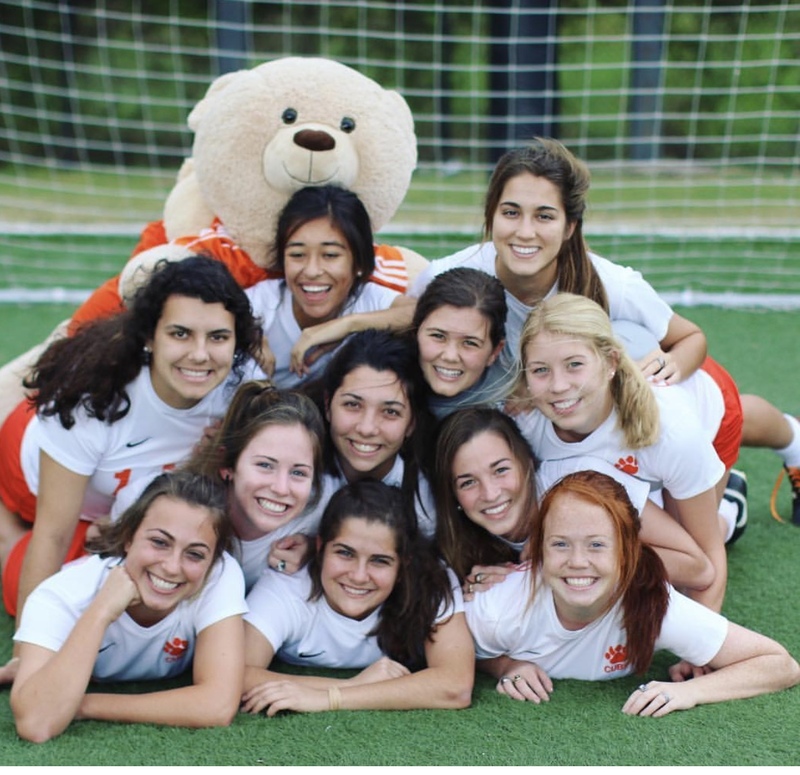 Victoria Cano, Sr., Maddy Murret, Sr.
Camille Sperier, Fr., Abby Roevens, Sr., Stefanie Pappas, Sr. The Cubs won their fifth District Championship in a row after going undefeated in District play. 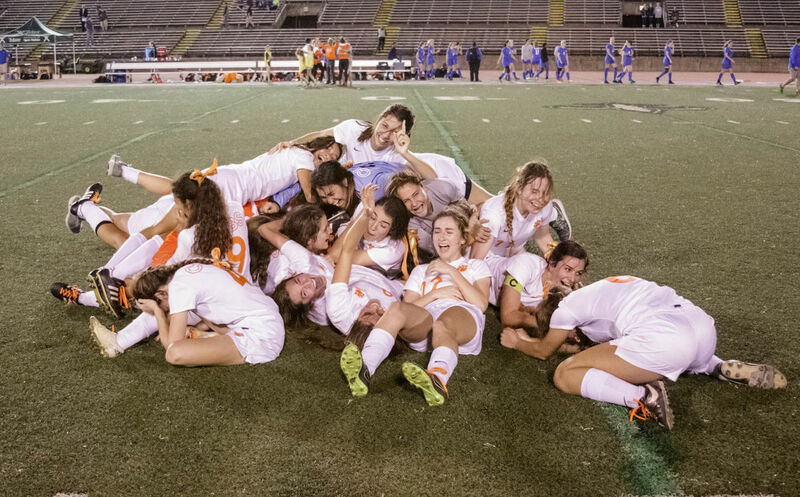 The ladies in orange won all District games without conceding a goal! 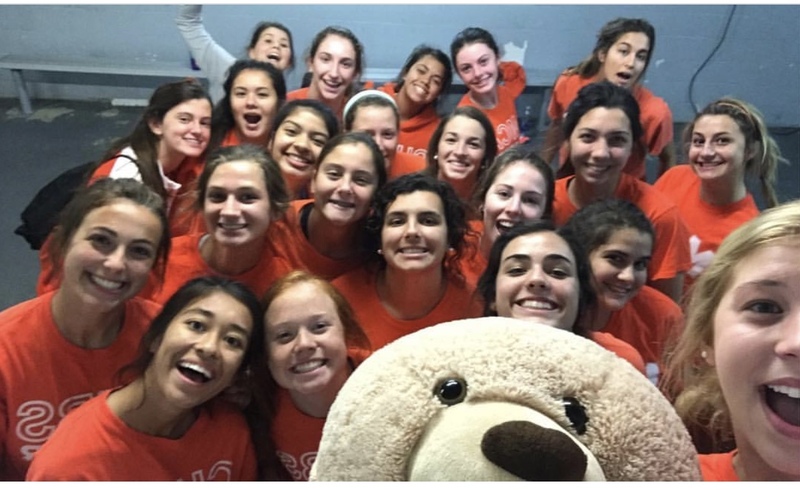 The Cubs won their last game against Dominican by a 1-0 score with a goal by Maddy Murret. Mt. Carmel finishes the season with a 25-2-1-record. 01/24/2018 The Cubs traveled to Chalmette to play their second to last game against Chalmette. 01/20/2018 The Cubs traveled to Houma to meet the Division III State Champions from Vandebilt Catholic. The Cubs lost this one by a 2-1 score. Lone scorer for the Cubs was Sydney Bleu. 01/15/2018 On "Senior Day" the Cubs met with the undefeated team from St. Scholastica. The Cubs scored in the 14th minute with Sr. Jo Galloway after a nice passing combination and a final through ball from Sr. Sydney Blue. Cubs kept the Doves scoreless with the Mt. Carmel team taking this one by 1-0 score. however, the Cubs came back strong to tie the game with Sydney Blue, and Celia Kurtz. 01/06/2018 Mt.Carmel Cubs won their 21st game, playing against Destrehan High School. 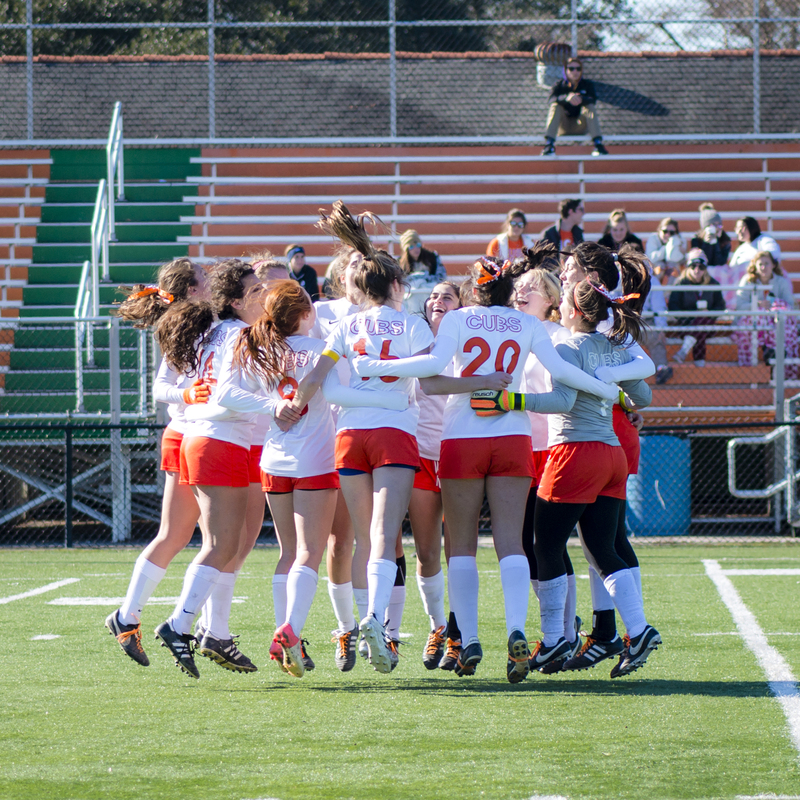 Ava Maraldo provided the assist and Jo Galloway scored the only goal of the game. West Monroe 3-1, St. Amant 5-0, and Acadiana 1-0, the Cubs won their third tournament in a row. The Cubs improved their record to 20-1. Next up, the Cubs meet with Destrehan High School, 01/06/2018 at Pan Am stadium, 2:00 pm. 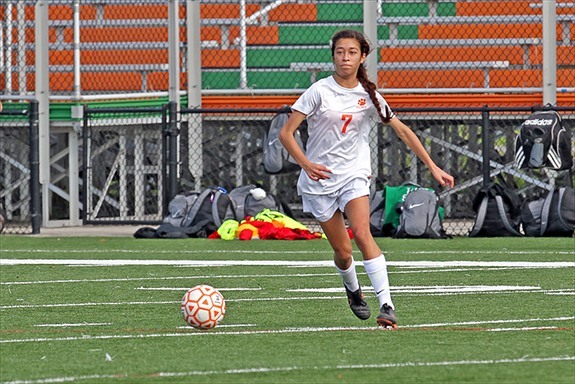 12/22/2017 Facing the undefeated Lady Skippers, the Cubs continued their good performances and with two goals by Ava Maraldo (one in each half) the Cubs win this one by 2-0 score. 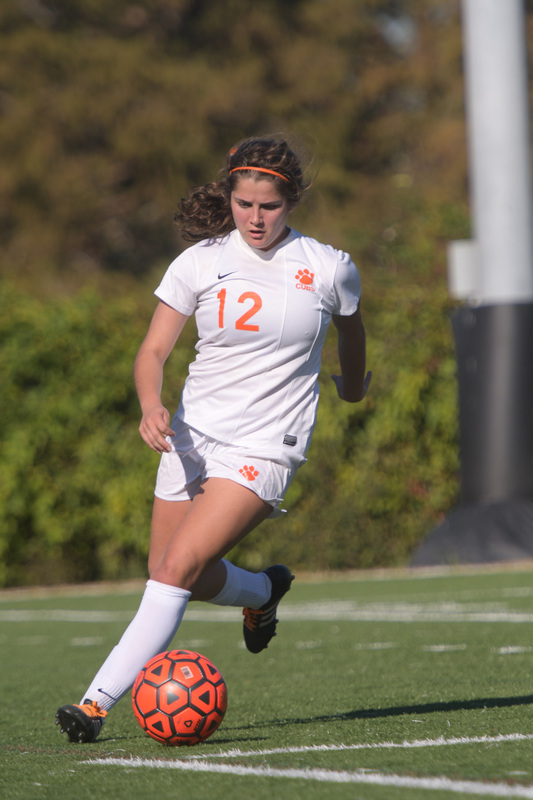 12/16/2017 The Cubs visited E.D.White and took care of this one early on scoring 3 goals in the first half. 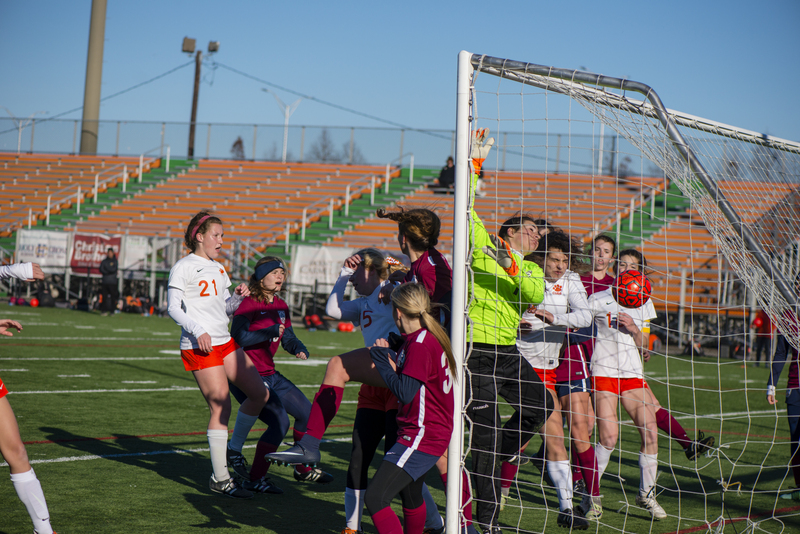 The Cubs scored once more in the second half to finish the game with a 4-0 score. 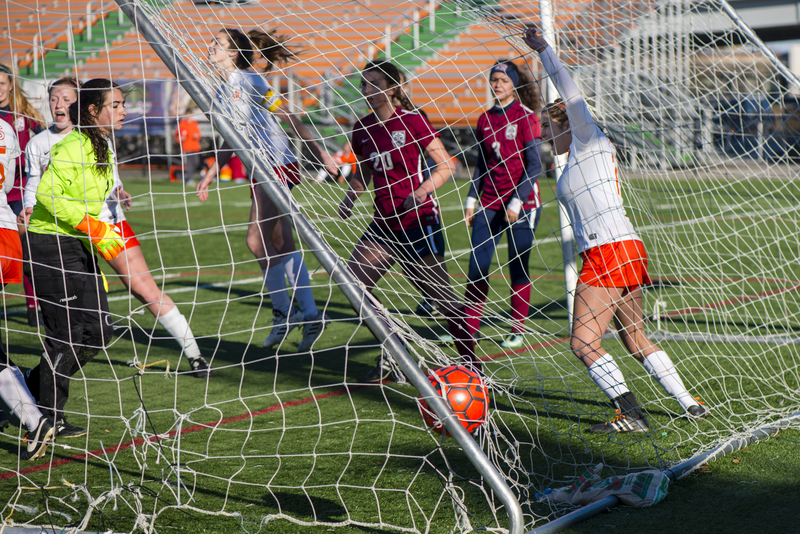 Kyler Fisk, Annie Strander, Maddy Murret, and Jo Galloway each scored a goal. 12/01/17 Cubs Win the Dominican Tournament / Platinum Division. With two wins on Saturday the Cubs found themselves in first place winning the Dominican Classic. The Cubs scored two goals against Ben Franklin (Maraldo, Galloway) to take care of business in the early morning game. Final score 2-1.
in orange took this one by a 1-0 score. 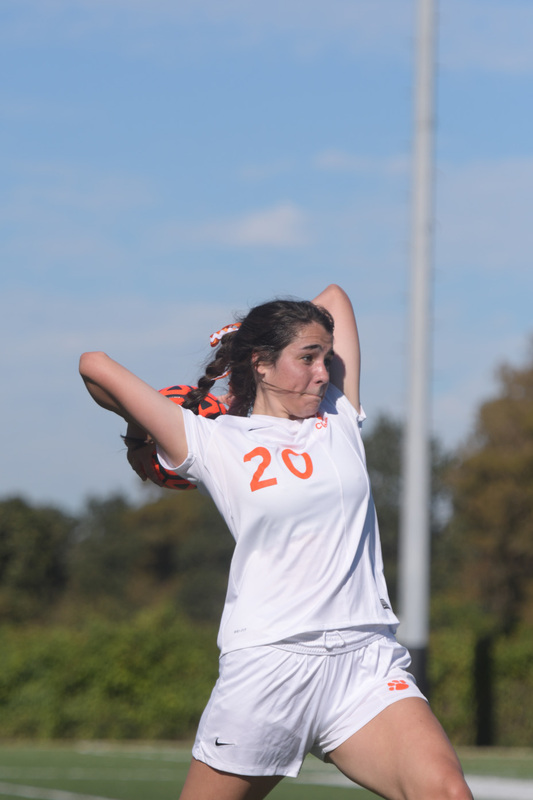 The previous evening the Junior Varsity team won against Dominican by a 2-0 score. 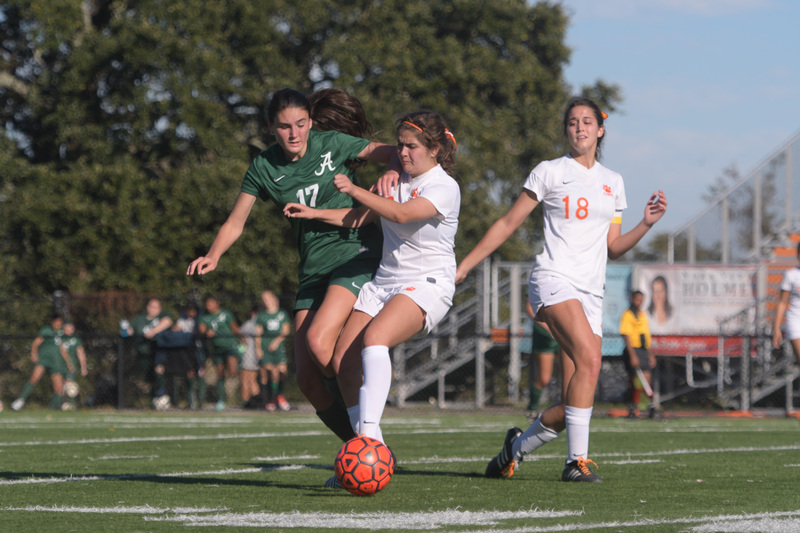 11/25/2017 The Cubs suffered their first loss of the season after a 2-0 performance against Acadiana. 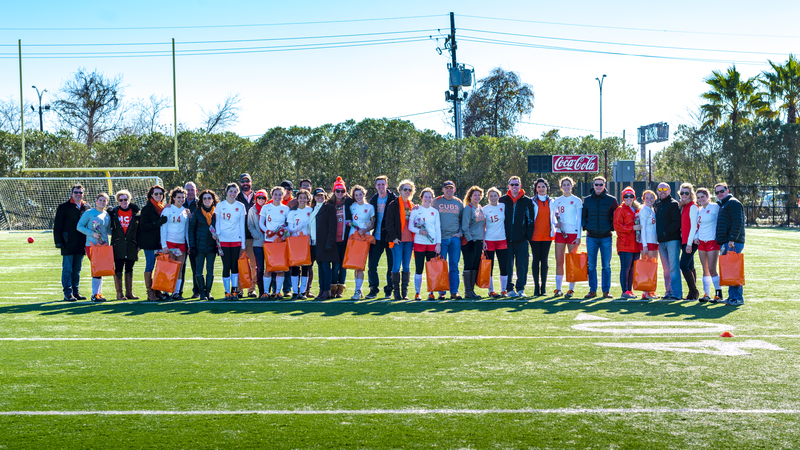 and continued the next day with their first District game against Grace King. They finished the week with three games in Central Lafourche against E.D.White, Dutchtown, and South Terrebone. The Cubs won all five games scoring a total of 26 goals and not allowing any. The Cubs continue this week with games against Sacred Heart on Tuesday, Nov. 21st at 7pm, and Acadiana on Saturday, Nov. 25th at 1pm. Both games are scheduled at Pan Am stadium. 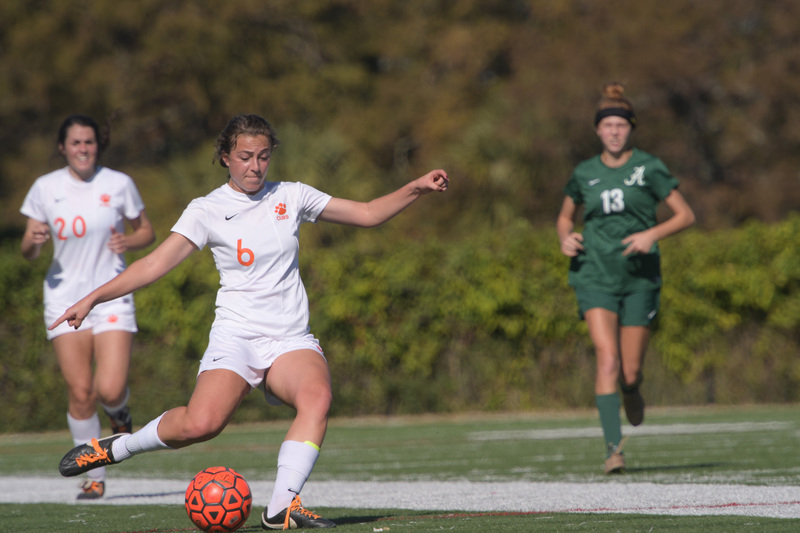 Congratulations to Hope Hoffman for being selected as a High School All-American by the National Soccer Coaches Association of America. Click Here to read more about her accomplishment! CLICK HERE to view our State Championship photo gallery! Congratulations to the following girls for making the All-State Team! Congratulations to the following girls for making the All-District Team! Congratulations to senior captains Katherine DeHoog and Hope Hoffman for being named to the 2017 All-Metro team. Click here to read more about their accomplishment.